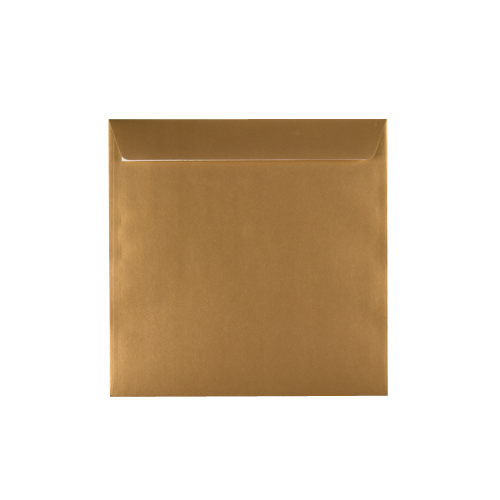 These very high quality 130gsm metallic gold peel & seal envelopes are boxed in 500's. 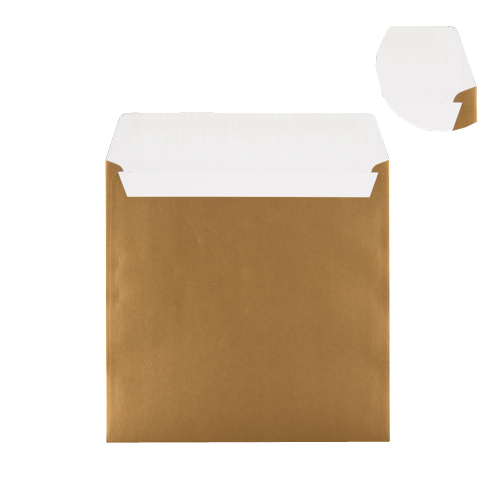 They are supplied flap closed. 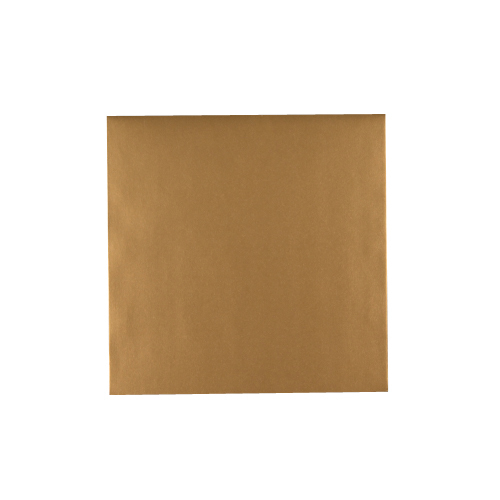 The peel and seal has a 5 year shelf life. 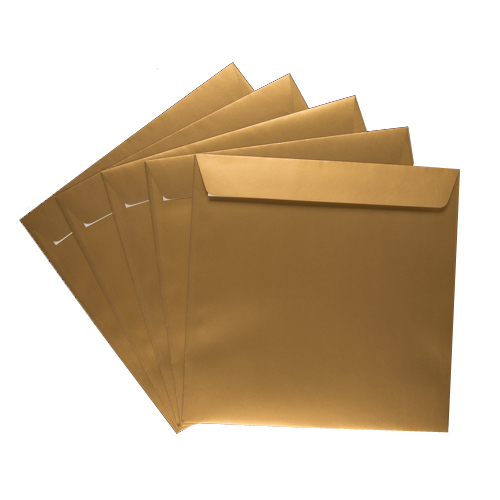 Manufactured from sustainable forest products these metallic gold envelopes will make an impression and make your mail stand out from the crowd.